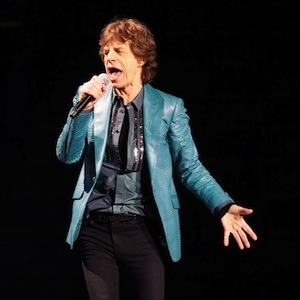 Photos: The Rolling Stones - Boston, Mass. The tour moves to Philadelphia for two shows and closes with a Washington, D.C. show before heading to Europe. You can view photos from the Boston show in the gallery below.